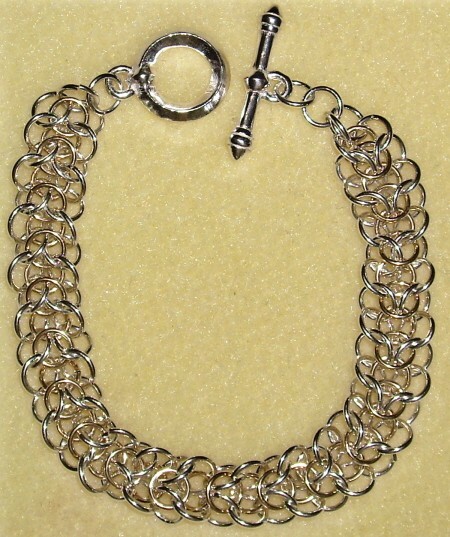 The Elf Weave Bracelet is a very comfortable bracelet to wear. It is a challenging bracelet to make and is considered an advanced weave. It comes in two sizes for those who prefer a larger or a smaller version of the bracelet. The clasp is not included in the kit.